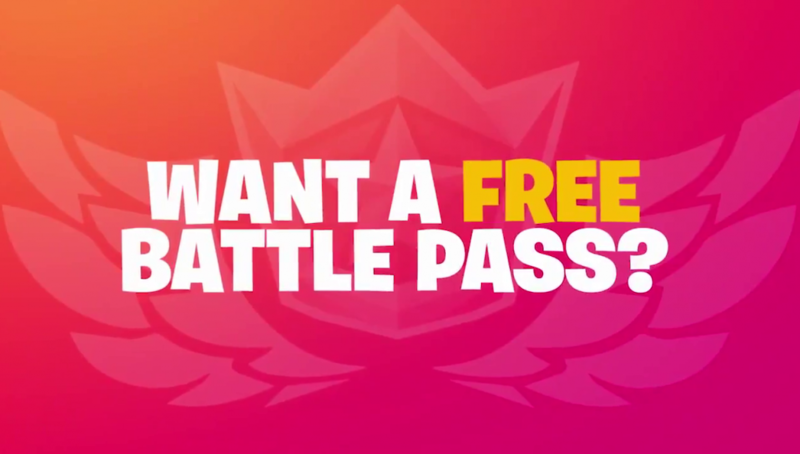 Fortnite v7.40 and the Share The Love event brought the Overtime Challenges to Fortnite which will reward players with a free Season 8 Battle Pass. At the time of writing, multiple Challenges under the Free Tier are locked and are expected to be unlocked in the coming days, one at a time. 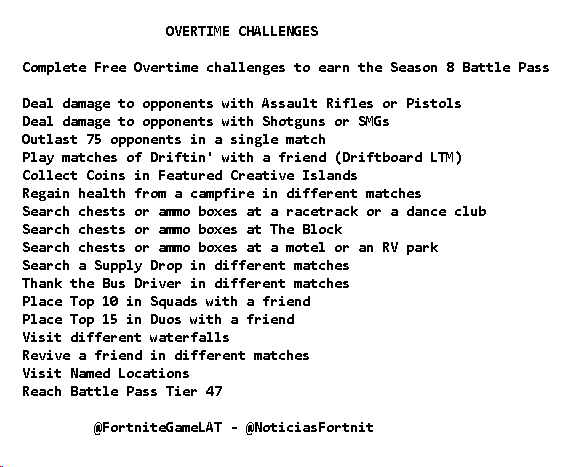 Thankfully, data miners have uncovered what is expected to be the remainder of the Overtime Challenges, including those which are currently locked. 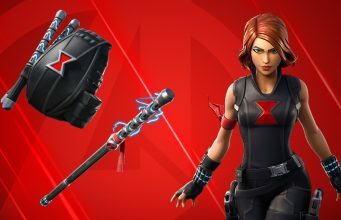 Stay tuned to @FortniteINTEL / FortniteINTEL.com to know when each Challenge goes live, along with an accompanying guide where necessary.